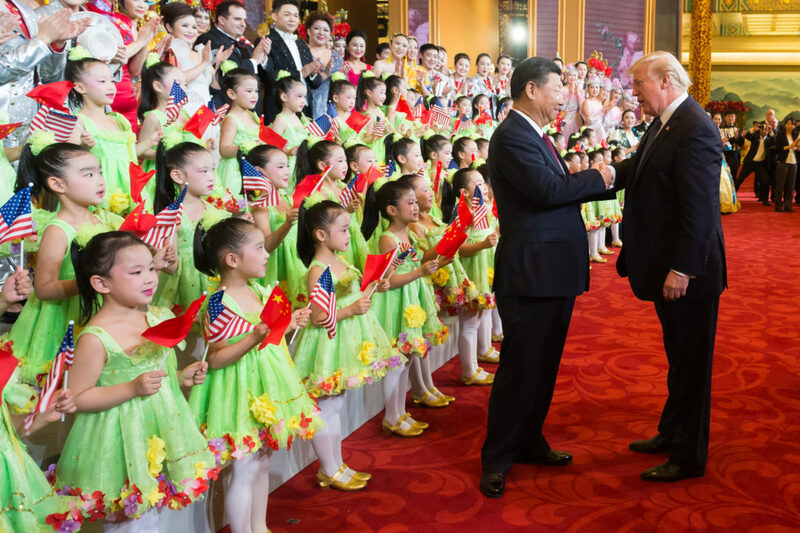 The trade war between the United States (US) and China has been on the horizon for several months as Washington became increasingly vocal in its protests over the US trade and services deficit with China. The first salvos in the trade war were fired on 6 July, with the US activating tariffs on US$34bln worth of Chinese goods and China reciprocating with tariffs in kind. In this special report AKE's intelligence analysts assess the impact, highlighting specific sectors and companies that will be affected. AKE Intelligence provides specialist political, economic and security risk consultancy for organisations in a wide range of commercial sectors to help them understand and manage risk more effectively. At our core is a team of experts dedicated to analysing, preparing for and responding to political and security risks, allowing our clients to operate sustainably in challenging environments and emerging markets.